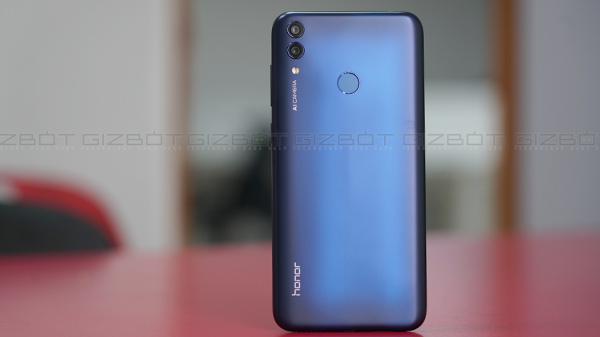 Huawei's sub-brand Honor has recently launched its latest budget smartphone the Honor 8C in India, today the smartphone is all set to go on its first sale in India today. 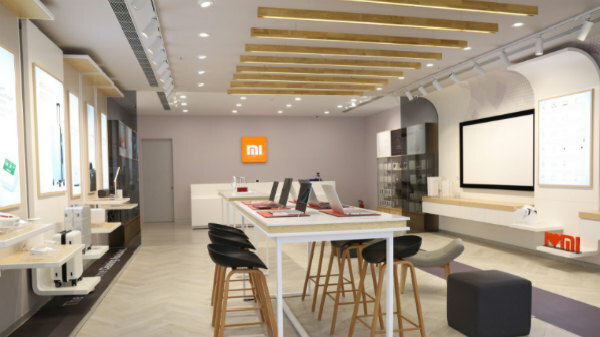 The company launched the smartphone last month after China launch. Today the phone will be up for grabs via Amazon India and the HiHonot Store. If you are interested in the phone then you must consider the following launch offer before purchasing the smartphone. The Honor 8C is launched in India with a price tag of Rs 11,999 for the base variant with 4GB RAM and 32GB storage. The 64GB model will cost you Rs 12,999, it will be available in Aurora Blue, Magic Night Black, Platinum Gold, and Nebula Purple colour options. As this is the first sale, the smartphone comes with launch offers. The buyer of the Honor 8C will get up to Rs 4,450 'Digital Life Benefits', along with up to 100GB of Jio 4G data. Buyers with ICICI credit and debit card will receive an instant discount of 5 percent on their EMI purchase. On the official website, the company is offering a cashback of Rs 2,200 to Jio users along with up to 100GB of data. If you are purchasing the Honor 8C from HiHonor Store then you will also receive a cashback of Rs 200 via Paytm, Cleartrip coupons worth Rs. 2,250, and MobiKwik SuperCash up to Rs. 2,000. Honor 8C sports a 6.26-inch HD+ TFT IPS LCD panel with a resolution of 720x1520 pixels. 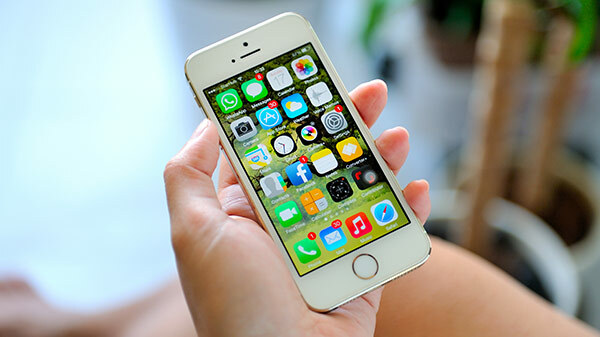 The screen carries an aspect ratio of 19:9 and 86.6 percent screen-to-body ratio. Under the hood, the smartphone is powered by an octa-core Qualcomm Snapdragon 632 SoC, coupled with Adreno 506 GPU. 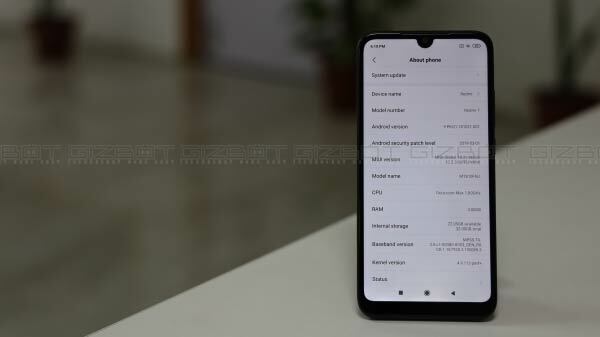 The smartphone is backed by 4GB of RAM with 32GB and 64GB of storage variants. You can also expand the storage via microSD card. The smartphone is fuelled by 4,000mAh battery and runs on EMUI 8.2 based on Android 8.1 Oreo. On the optical front, the smartphone sports a dual rear camera setup with the combination of a 13-megapixel primary sensor and a 2-megapixel secondary sensor, along with an LED flash. At the front, the smartphone houses an 8-megapixel camera sensor for selfies and video calling.